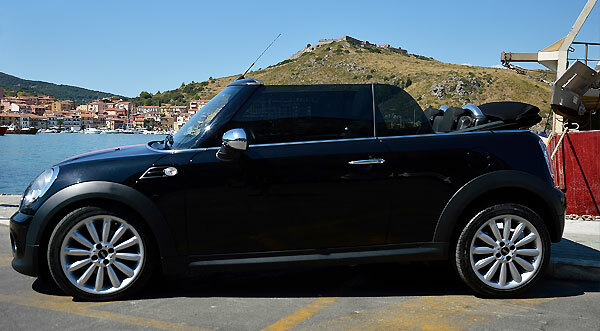 Among the magic emotions that can give during the trip, the Mini Cooper ensures perfect grip in every occasion. 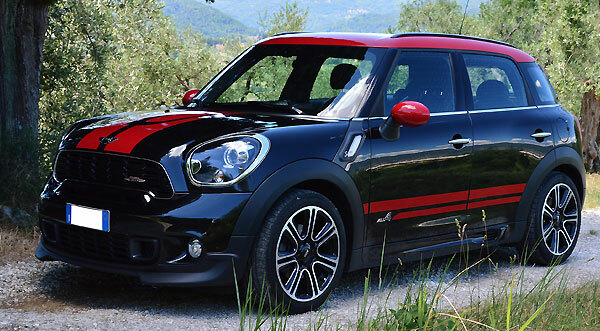 Not afraid of challenging roads, switchbacks and hairpin turns. 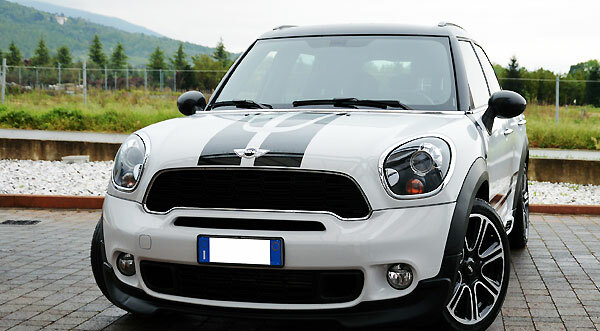 Attached to the road, the Mini Countryman is a true concentrated of security. The seats are enveloping, with intuitive controls and a look totally sportives. The elegant tunnel separates the two front seats with easy and precious controls. On the center console, the screen is clearly visible both for the navigation and for the entertainment. As with any Mini, the Paceman also has a tachometer in the center and the particular ignition to the left. 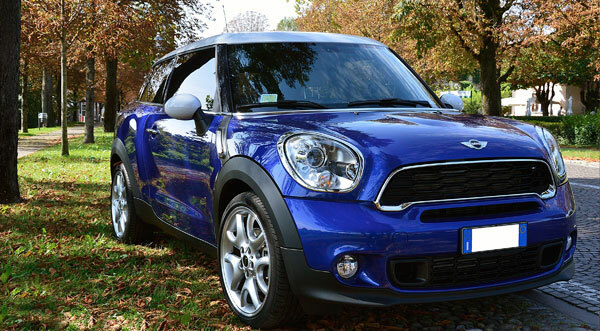 Mini Minor demonstrates his incredible character after touching the accelerator, with a great progression of power. A focus even with regard to consumption and a good boot, perfect to carry travel bags.